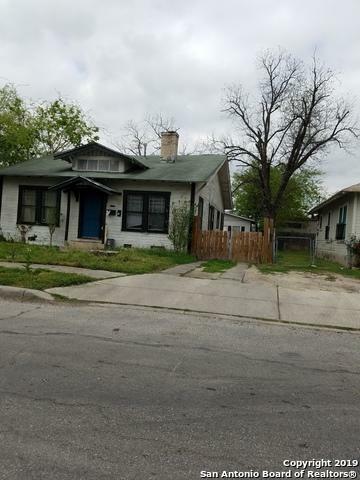 Fixer upper, a Handyman special, Investors opportunity. 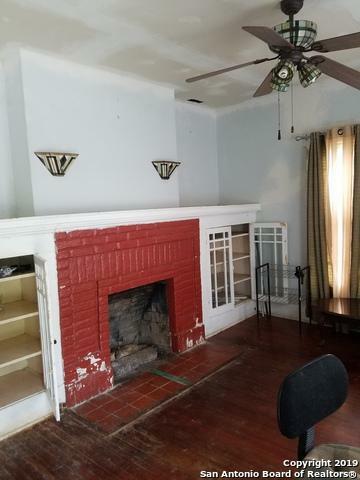 Double fireplace in living room and master bedroom, French doors separate dining room from living room, hardwood floors thru out the main house. Additional In law quarters separate from home, 2 bedroom 1 bath, living room and kitchen. Great rental property. 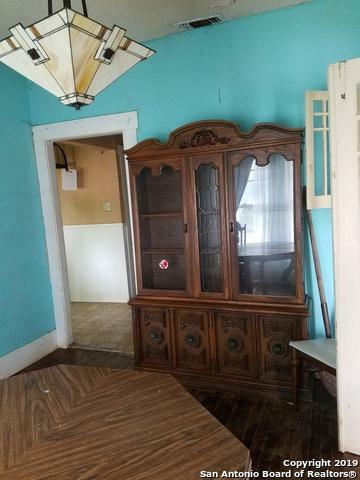 Dining room set does not convey. 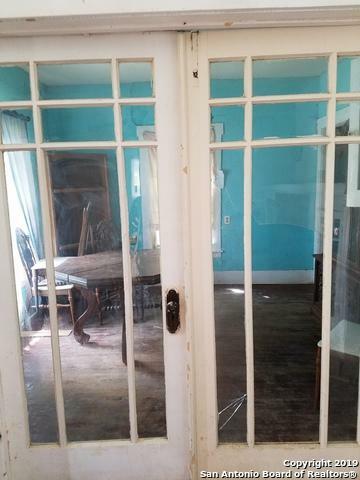 This property is being sold "As Is" and "with all its faults" Seller will not do any repairs. Listing provided courtesy of Merlie Sanders of Ottey Investment Realty.